There are many ways to get around Long Beach, even without a car. 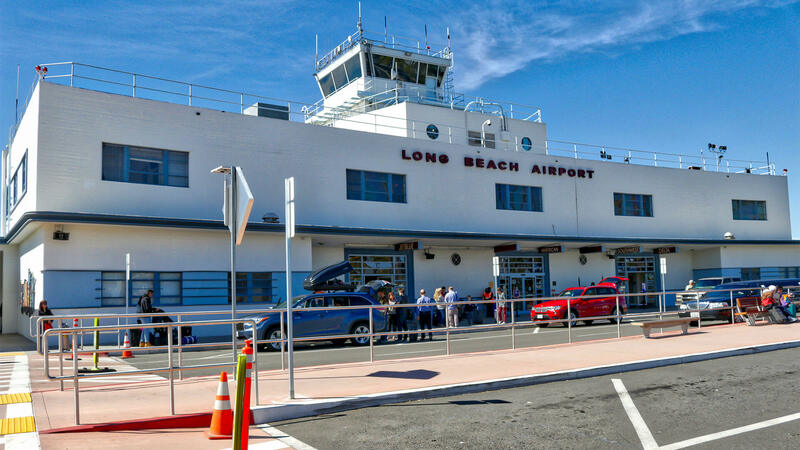 Long Beach Airport (LBG): Named a Top 10 airport in the U.S. by Conde Nast Traveler magazine, it’s located only three miles from downtown. American Airlines, Delta, Hawaiian, JetBlue and Southwest provide non-stop flights to/from 16 destinations. 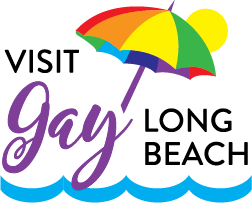 Long Beach Transit: A municipal transit company, it provides bus service throughout the city and into northwestern Orange County. It also operates the Passport shuttle, a free bus that takes travelers between downtown locations and local attractions. The Museum Express provides service directly from downtown Long Beach to some of the most captivating and historic arts, architecture, and scenic outdoor venues in Southern California, including Morongo Casino. Aqualink / AquaBus: A service of Long Beach Transit, this water taxi provides access around Long Beach Harbor and Alamitos Bay. The 7-day a week service runs May through September. Long Beach Bike Share: With more than 400 bikes available at 60 stations, it’s easy to pedal through the No. 10 Most Bike-Friendly City in America. Pick a prepaid plan or simply pay as you go. Long Beach Cruise Terminal: Located alongside the Queen Mary, Carnival Corporation operates out of this terminal with Carnival Cruise Lines, Holland America Line, Princess Cruises and Seabourn Cruise Line. Updated in 2018 with a multi-million dollar renovation, it services cruises to Mexico, Alaska and Hawaii.